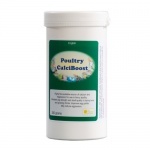 A range of poultry tonics and poultry supplements are available to supplement chicken health throughout the year. 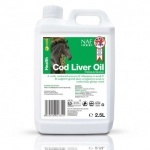 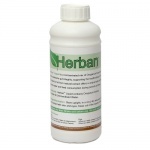 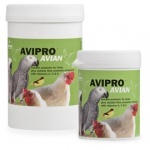 There are liquid tonics for use in drinking water, and powdered supplements for use in feed. 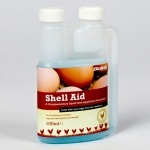 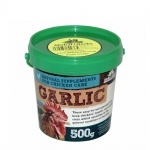 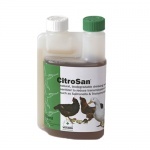 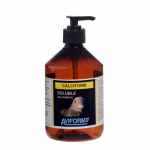 Chicken tonics and supplements are often used to help chickens through the moult.